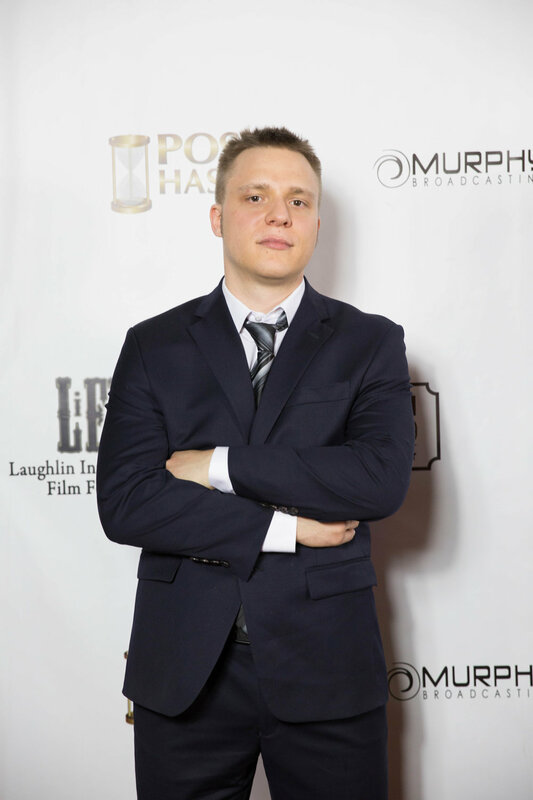 The Laughlin International Film Festival (LIFF) creates an exciting, professional and prestigious event that operates as an annual platform for U.S. and International filmmakers to showcase their films, network with fellow filmmakers and enjoy the casinos and attractions of Laughlin, Nevada. 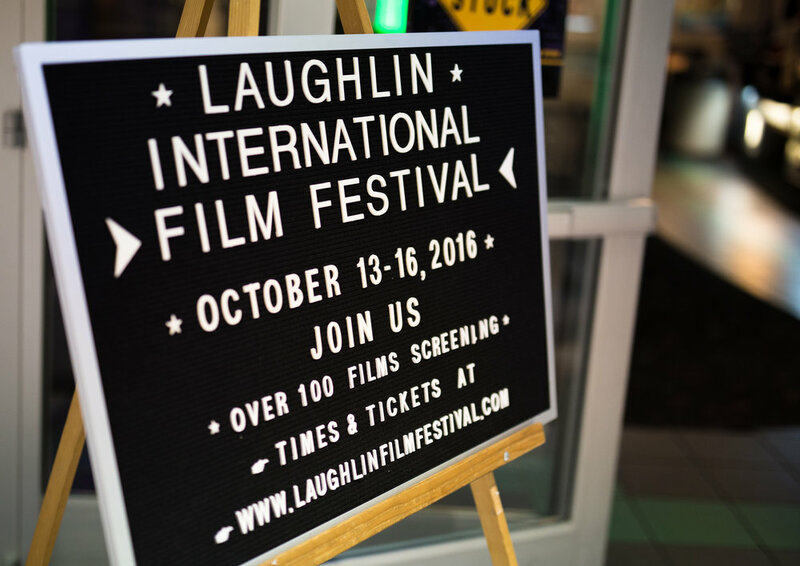 Films are screened in state-of-the-art digital theaters in the heart of Laughlin over four days, in conjunction with social networking events, film workshops/panels, parties and our annual Saturday Night Awards Show. 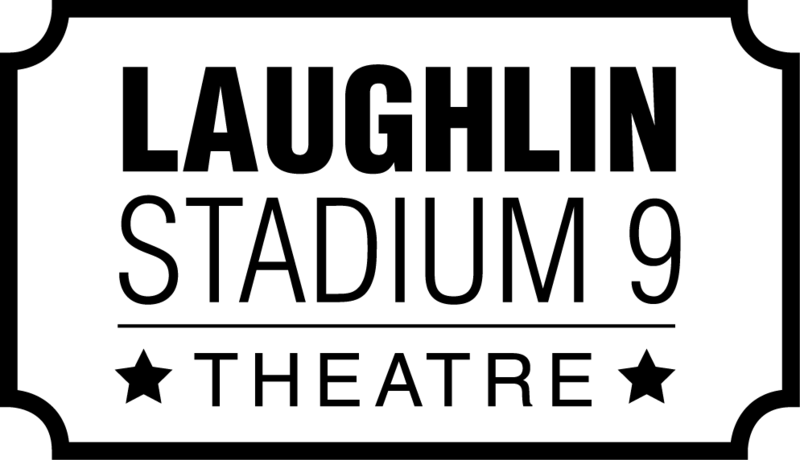 The LIFF Team is working with the local Laughlin Stadium 9 Cinemas, Laughlin Outlet Center and our Host casino the Tropicana Laughlin to bring you an exciting and unique event that you don't want to miss! Laughlin, Nevada sits on the Colorado River across from Bullhead City, Arizona near the tri-state intersection of California, Arizona and Nevada. Laughlin is roughly 95 miles south of Las Vegas and and 290 miles from Los Angeles. The weather in Laughlin during October is ideal with views of scenic mountain ranges accompanied by a refreshing river walk between the resorts. 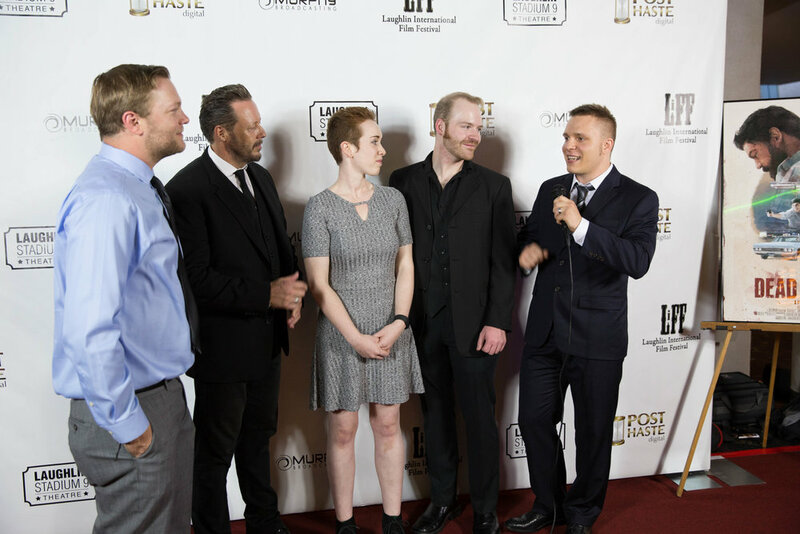 LIFF is a great destination for any Filmmaker looking to catch some great films, attend industry workshops, network with filmmakers from all over the world, while exploring the Colorado River and the Casinos of Laughlin. 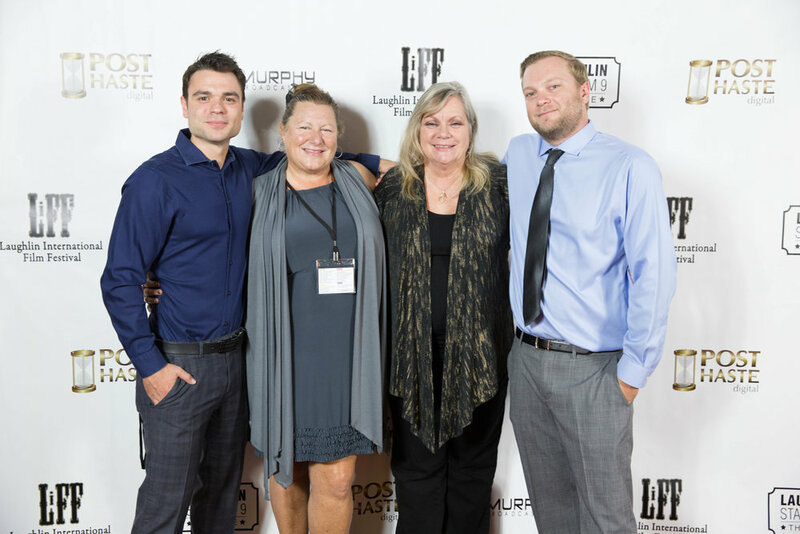 We encourage filmmakers to rally their cast & crews for a fun road trip to Laughlin and an exciting and affordable weekend. 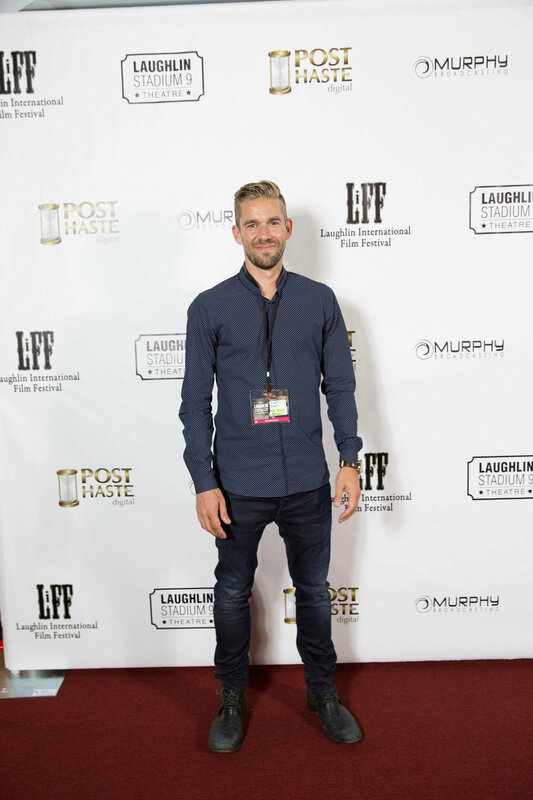 LIFF hosts a Filmmaker Lounge in the Tropicana Casino throughout the festival, as well as parties on Thursday, Friday and Saturday nights at various locations across Laughlin. 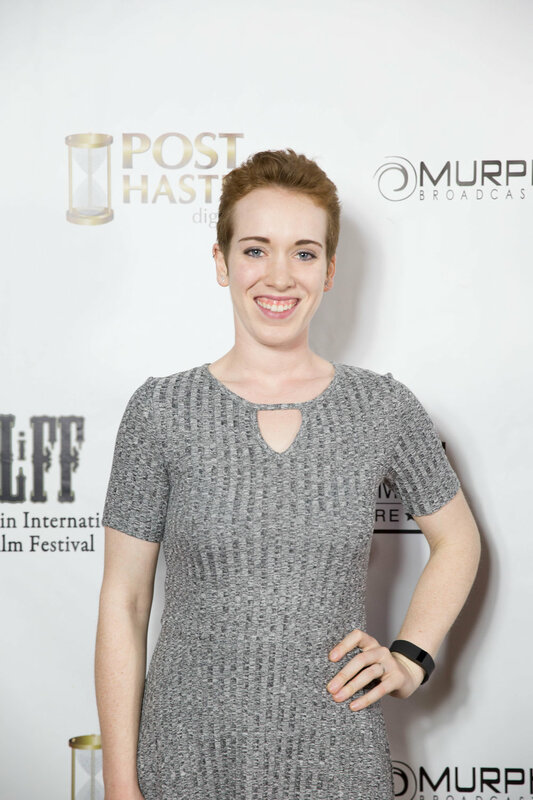 We host an annual Filmmaker's Breakfast on Sunday with a Director/Producer Panel, raffle and complimentary mimosas! 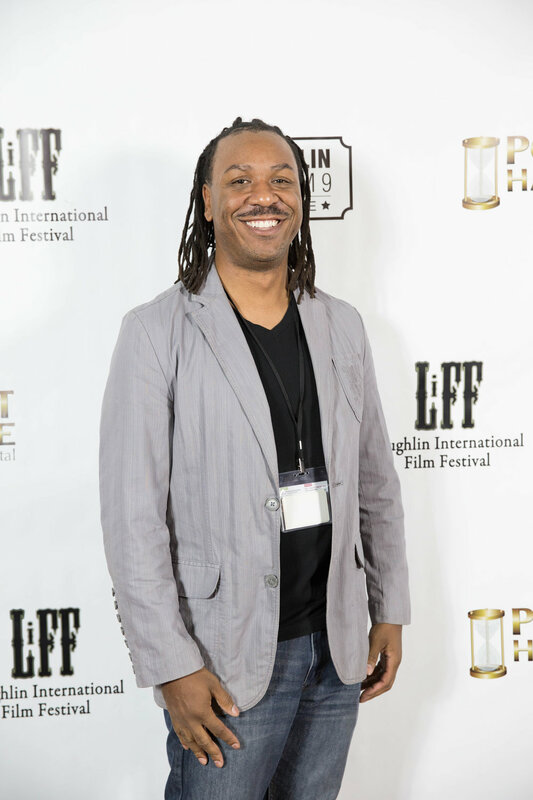 We usually present 1-3 Filmmaker workshops held on Friday and Saturday of the Festival at the Tropicana. 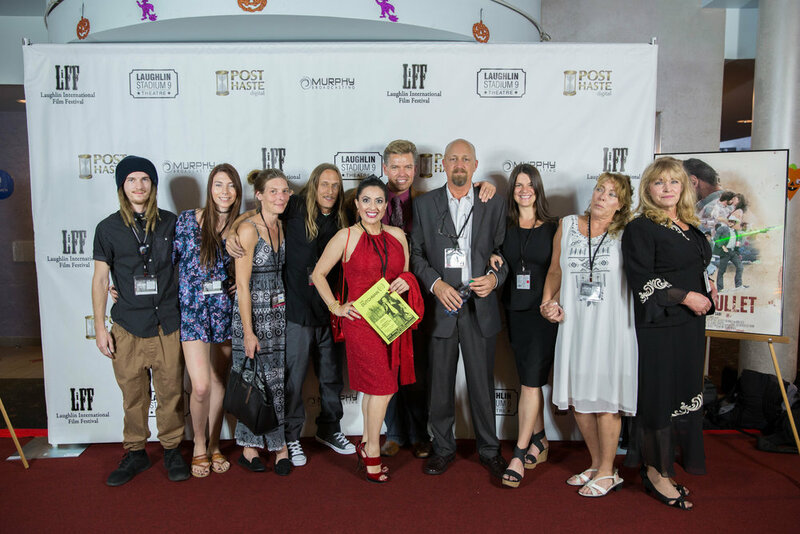 We hope to see you at the 7th Annual Laughlin International Film Festival October 4-7, 2018! 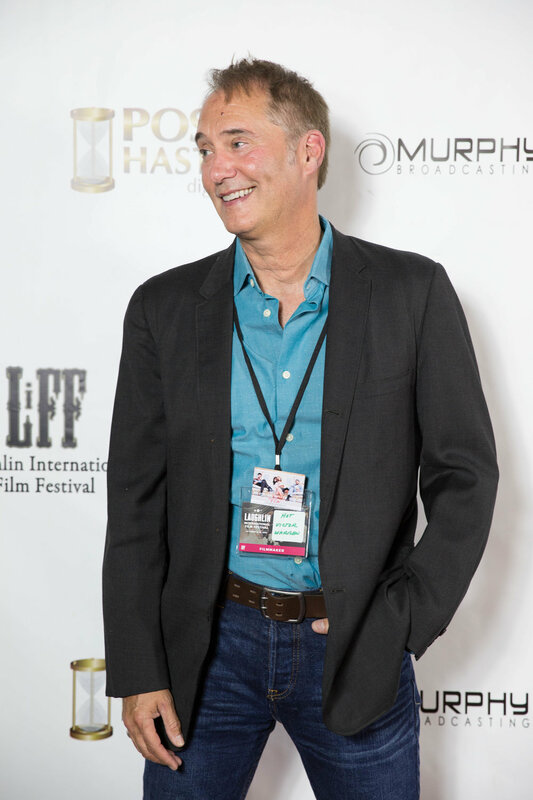 The 7th Annual Laughlin International Film Festival is coming this October 4-7, 2018 in Laughlin, Nevada. 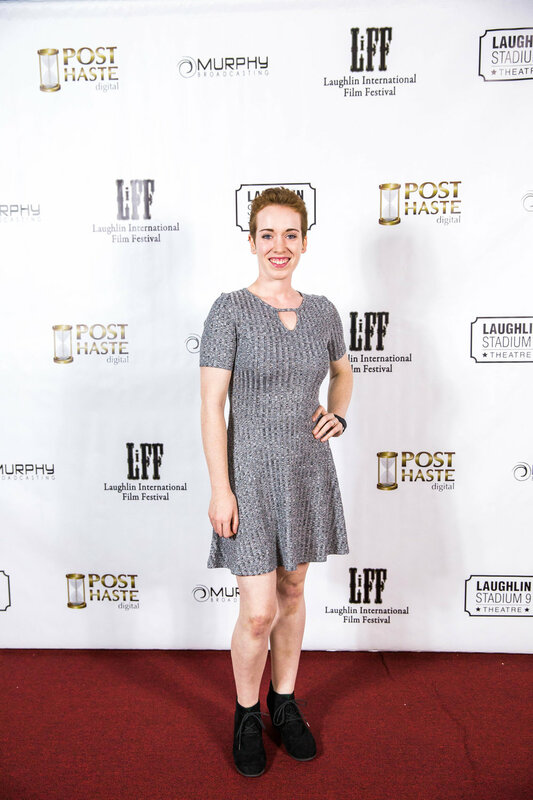 LIFF is now open for Film Submissions in all categories on both Withoutabox.com & FilmFreeway.com - All Submission information can be found on either website under the Laughlin Film Festival listings. 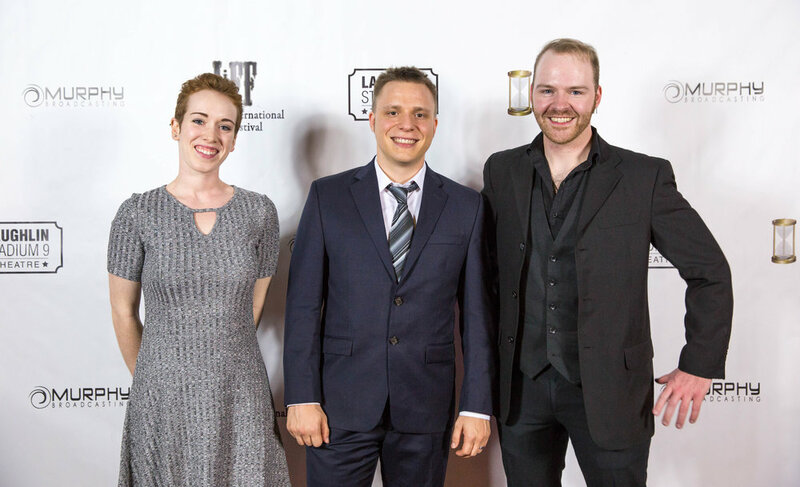 We hope you submit to LIFF and look forward to seeing your film! 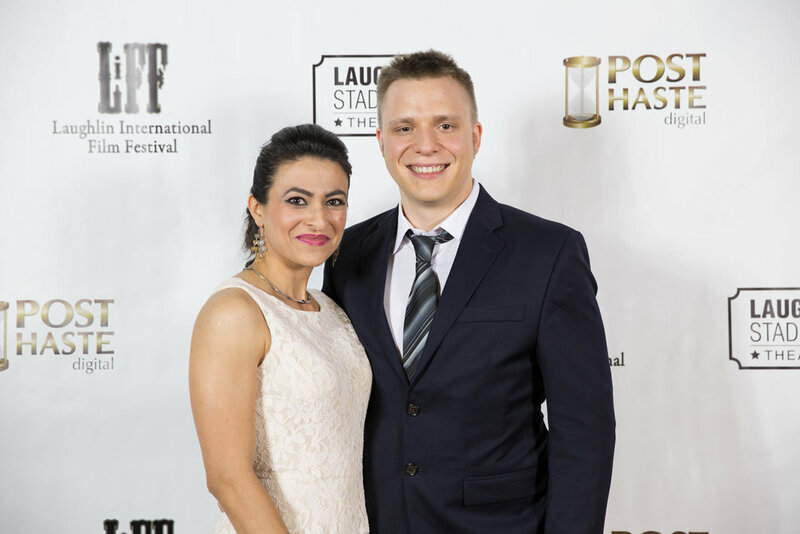 All Festival Passes and Event Tickets are now on-Sale at the LIFF SALES PAGE. 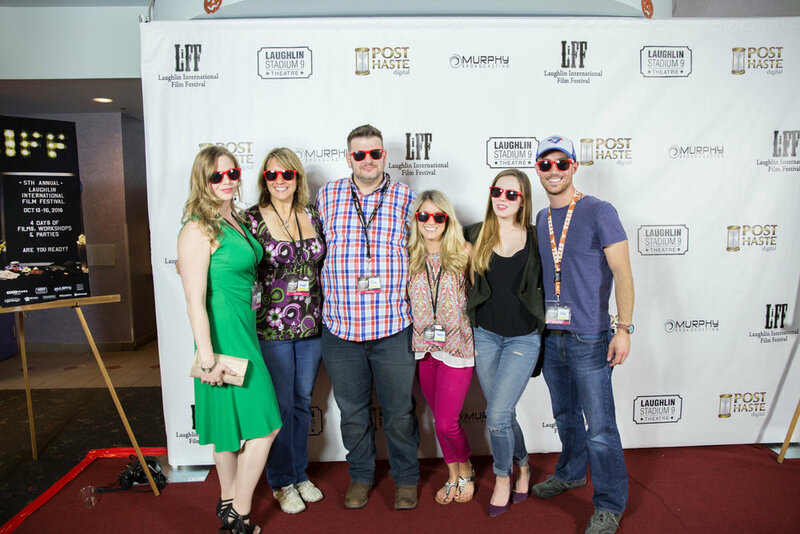 LIFF offers an All-Inclusive VIP Pass, an All-Screening Festival Pass, as well as individual day and individual event tickets. 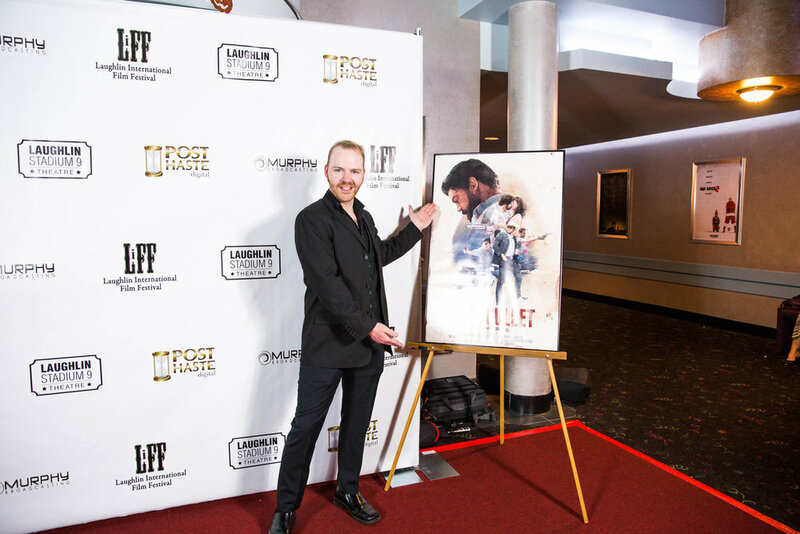 Tickets for individual films will be sold during the festival at the LIFF Sales booth in front of the Movie Theaters. 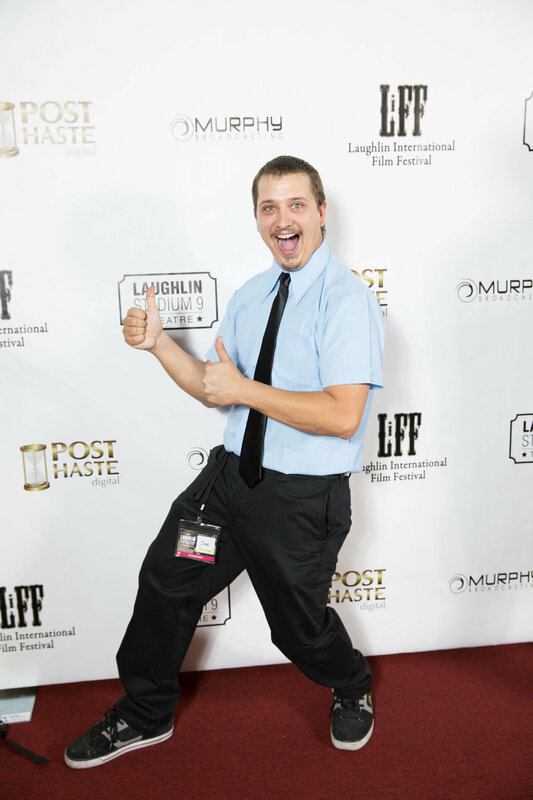 LIFF's Host Hotel Tropicana Laughlin provides Filmmakers with discounted Room rates! 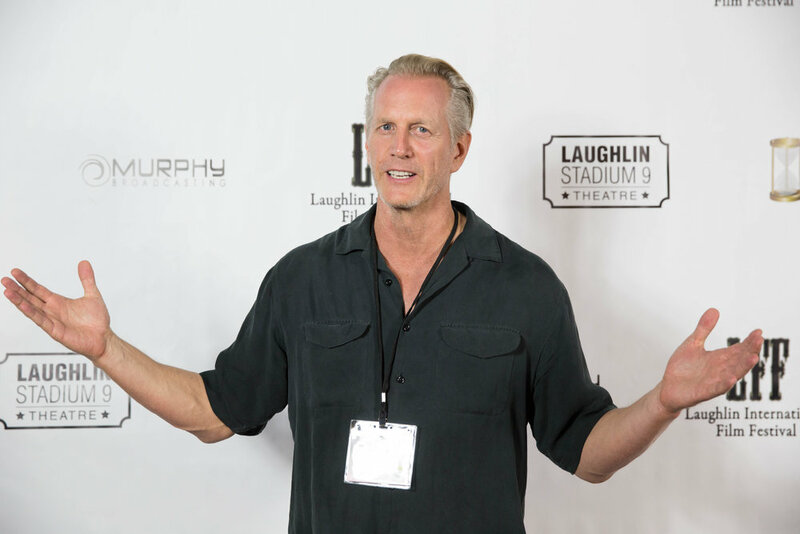 LIFF also offers a Shuttle bus from Los Angeles, CA to Laughlin, NV. 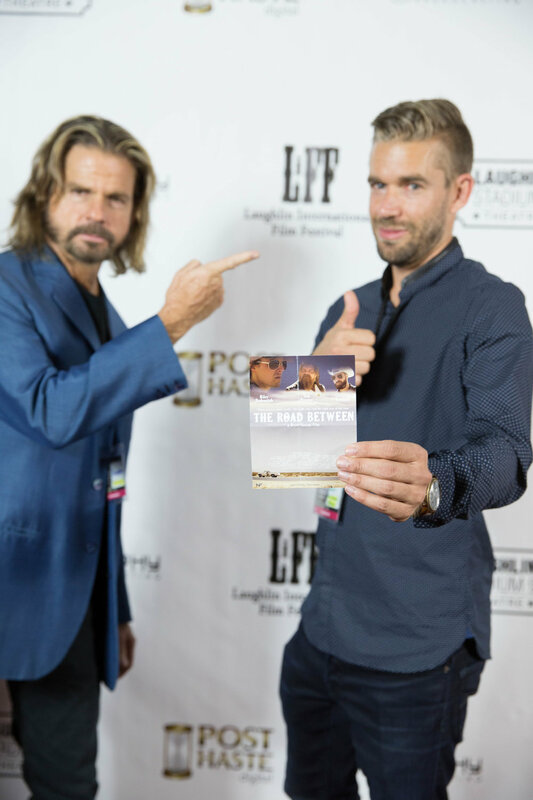 LIFF has confirmed attendance from Filmmakers coming from as far away as Portugal! 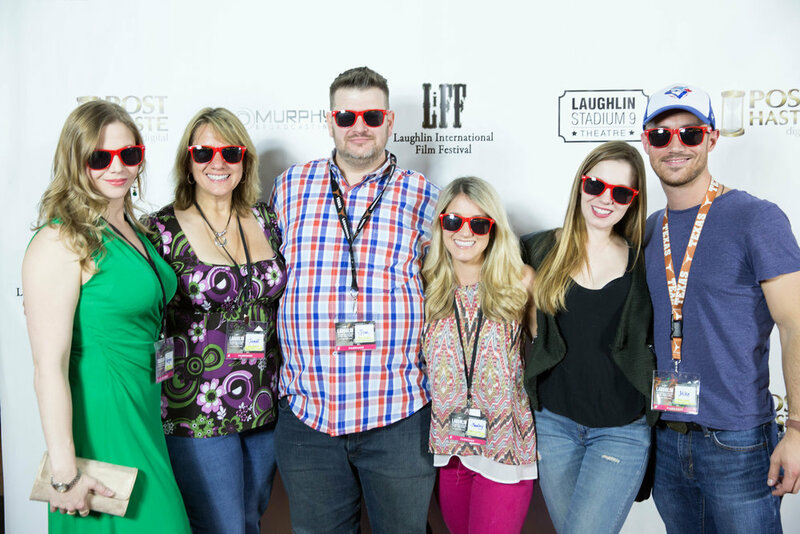 We look forward to seeing all our Filmmakers & Friends in Laughlin. 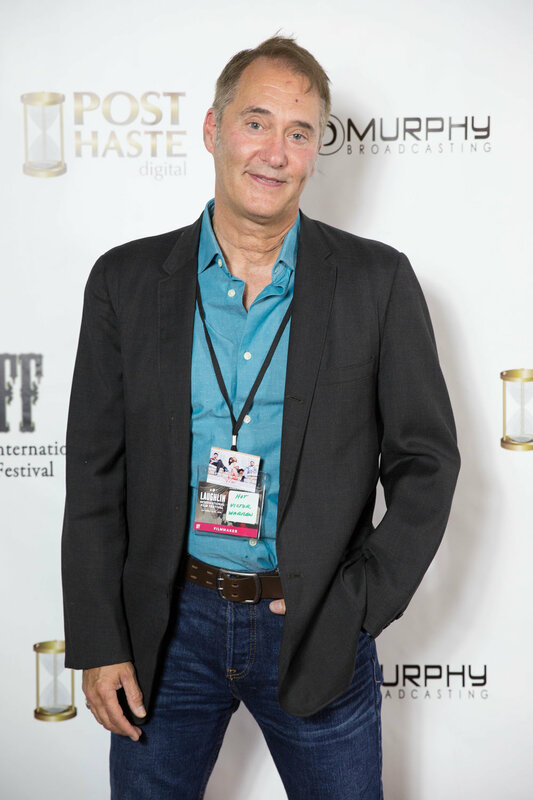 Sign up with your email address to receive news and updates about LIFF. We respect your privacy. 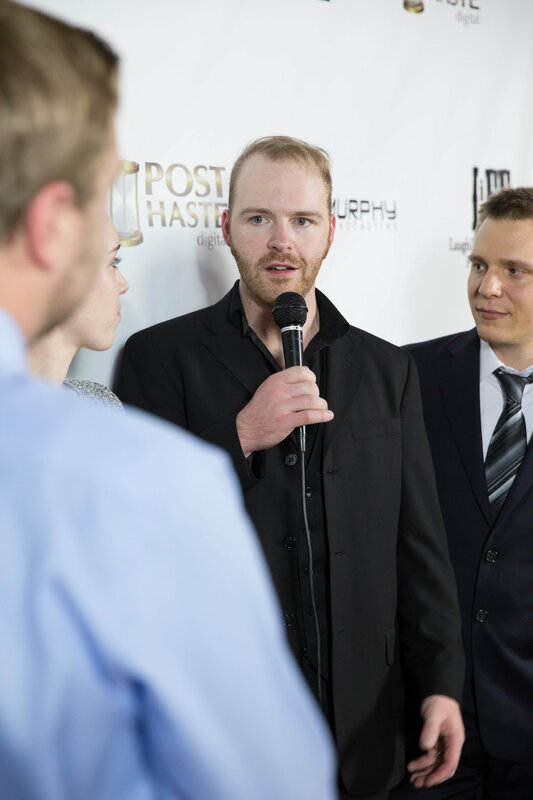 Your Information will not be shared or sold to any 3rd parties or vendors.